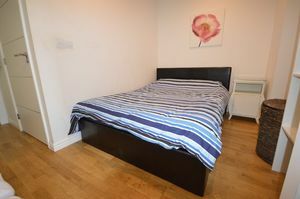 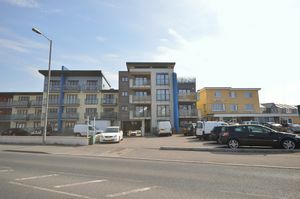 Modern one bedroom ground floor apartment. 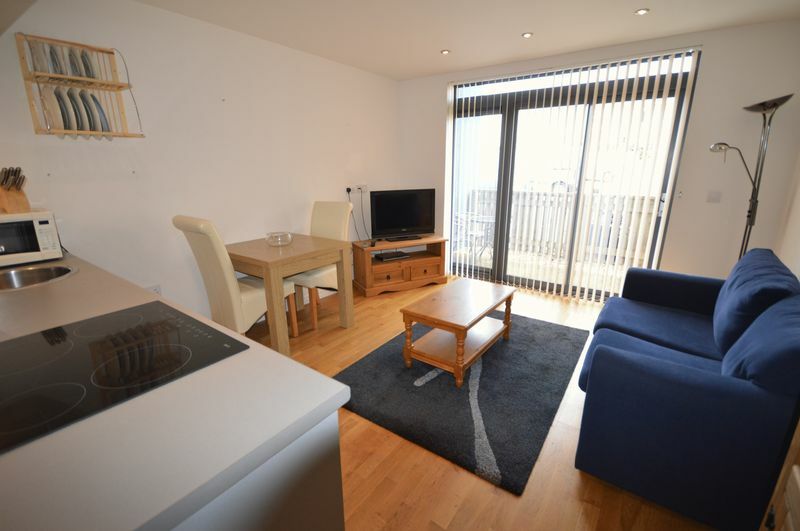 This unfurnished and well equipped apartment is conveniently situated for Newquay's town and beaches. 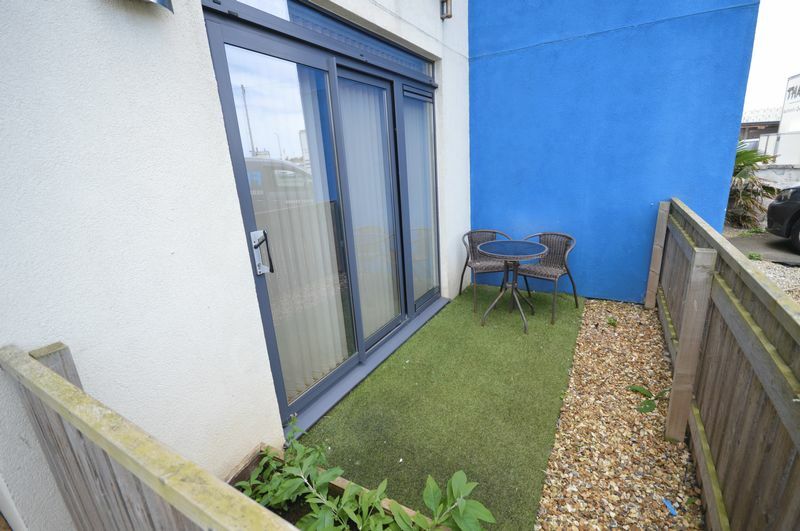 Underfloor heating, neutral decor and a private terrace. 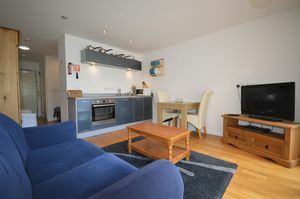 Integrated kitchen with built in fridge freezer, electric oven and hob. 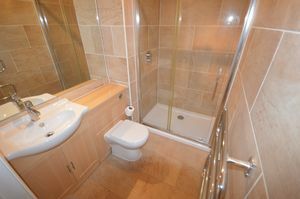 Fully tiled bathroom suite with walk in shower. 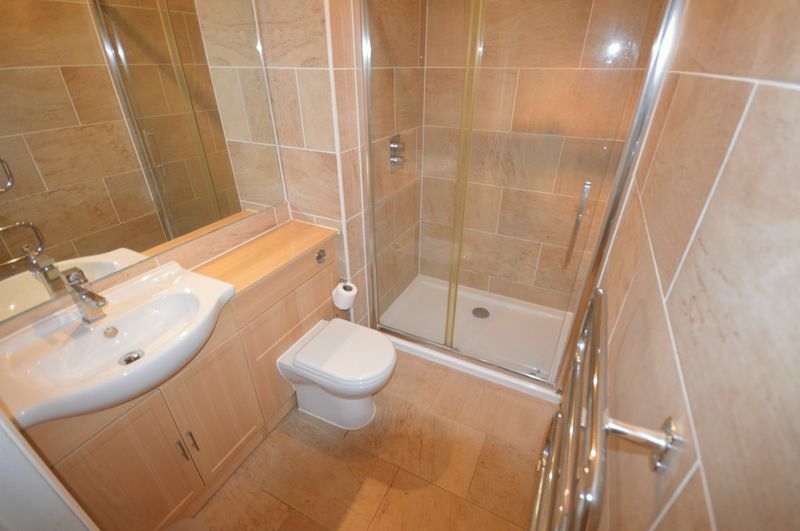 Communal gym, sauna, & laundry room. Unfortunately, no pets or benefits.